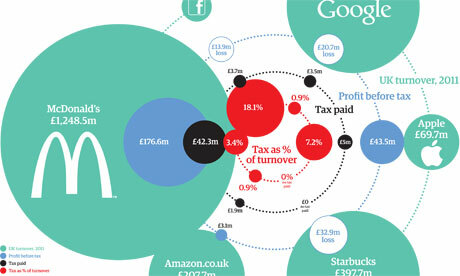 The topic of who should pay tax and at what rates has been argued long and loud in Britain over the last month. Those conversations have been sparked by revelations that rich individuals have been paying taxes at very low levels. Some argue that what they do is entirely legal and so justified. Others say Britain’s rich, and many large corporations, have become adept at avoiding taxes that ordinary citizens have to pay. Hywel Davies hosts a discussion with Len Shackleton Professor of Economics in the University of Buckingham; Warren Hyams, director of WLH Tax, which advises people being investigated by the taxman; Robert Oxley, Campaign Manager for Taxpayers Alliance; and Nick Dearden, Director of the Jubilee Debt Campaign.